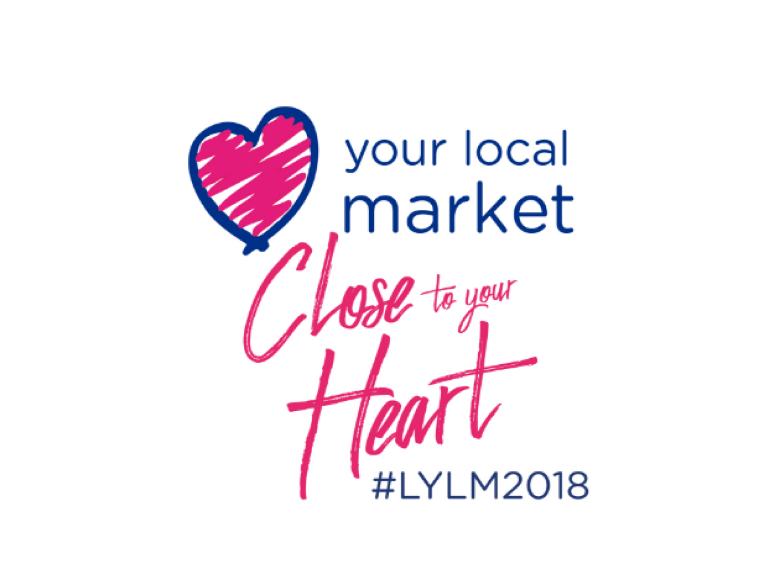 Love Your Local Market 2018 is a fortnight long campaign that promotes and showcases the uniqueness that can only be found in our markets. Markets offer so much more than just a shopping experience, and this campaign is designed to show that, with events, displays and exhibitions taking place throughout the fortnight. Last year’s event saw a wide range of organisations, clubs, charities, singers and entertainers come into Barrow Market and entertain shoppers over the two week period. It was a great success, stall holders, and customers loved the variety of entertainment and it provided a fantastic platform for their skills and talents. The theme this year is Markets for Millennials. It’s vital that markets remain relevant for the next generation of traders and consumers in order for them to thrive and survive. This year Barrow Market has another fantastic and varied line up of activities taking place over the two week campaign that runs from 17th – 31st May. Friday 18th May - PHX Training Event at the Portland Walk entrance to the market. Saturday 19th May – The Owl Sanctuary 10am till 4pm at the Portland Walk entrance of the market. Family Foster Care Promotion 11am till 3pm – Portland Walk entrance of the market. Wednesday 23rd May - The Owl Sanctuary 10am till 4pm at the Portland Walk entrance of the market. Best of Barrow Selfie Day – Portland Walk entrance of the market. Furness Ladies Lions Promotion – Portland Walk entrance of the market. Friday 25th May – The Owl Sanctuary 10am till 4pm at the Portland Walk entrance of the market. Saturday 26th May – Royal British Legion Riders Branch Fundraising Promotion and Motorbike Display at the Portland Walk entrance of the market. Wednesday 30th May – Meet Poppy The Troll and Free Face painting 11am till 2pm – Half Term Fun for the whole family to enjoy at the Portland Walk entrance of the market. So come along and celebrate the many great things that Barrow Market has to offer. From wonderful entertainment, to a fantastic shopping experience with over 50 stalls selling an amazing variety of goods, you’ll find everything under one roof. What more could you possibly want?